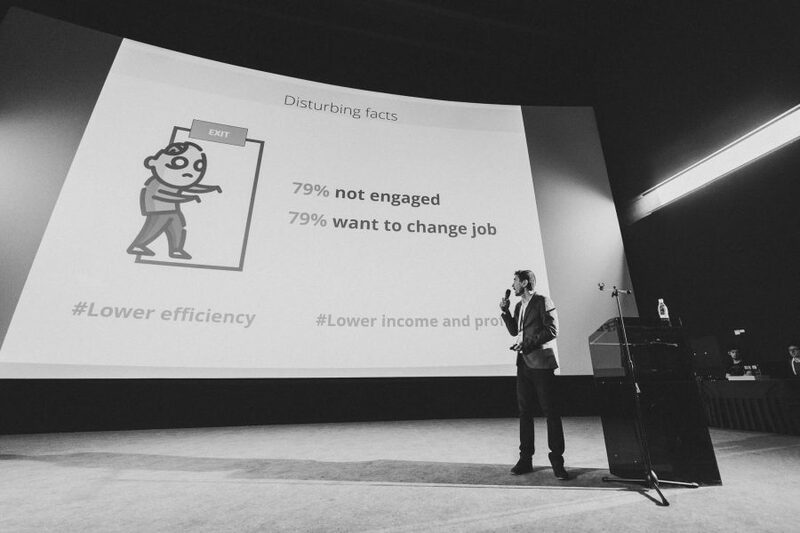 Innovative business ideas of ABC Accelerator’s start-up companies introduced at Demo Day event • BTC d.d. BTC City Ljubljana’s Kolosej saw the realisation of one of the largest start-up events in Slovenia. 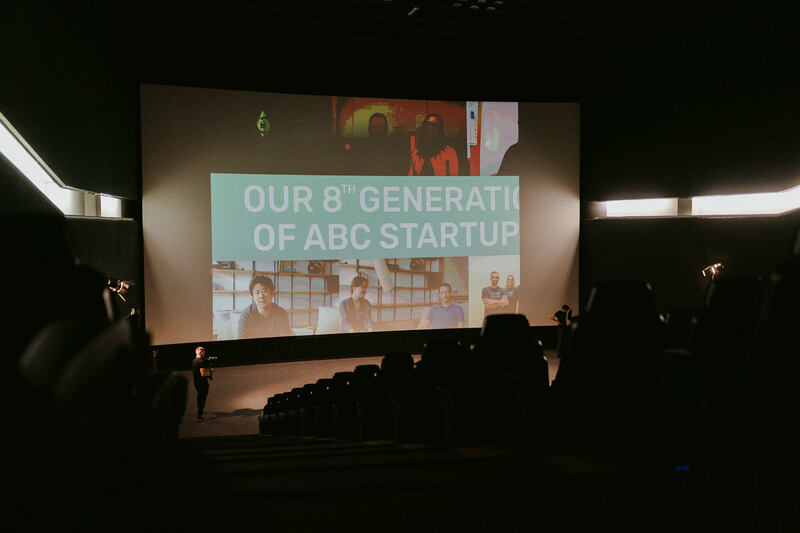 The ABC Accelerator organised a Demo Day event at the end of the 8th 3-month business programme for promising young businesses. 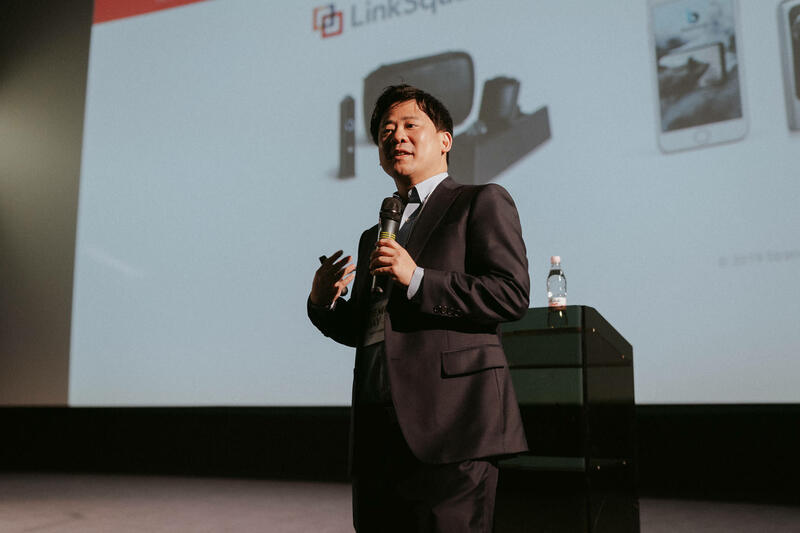 At the event, six start-ups from all over the world introduced their innovative business ideas to international investors, partners, and guests. 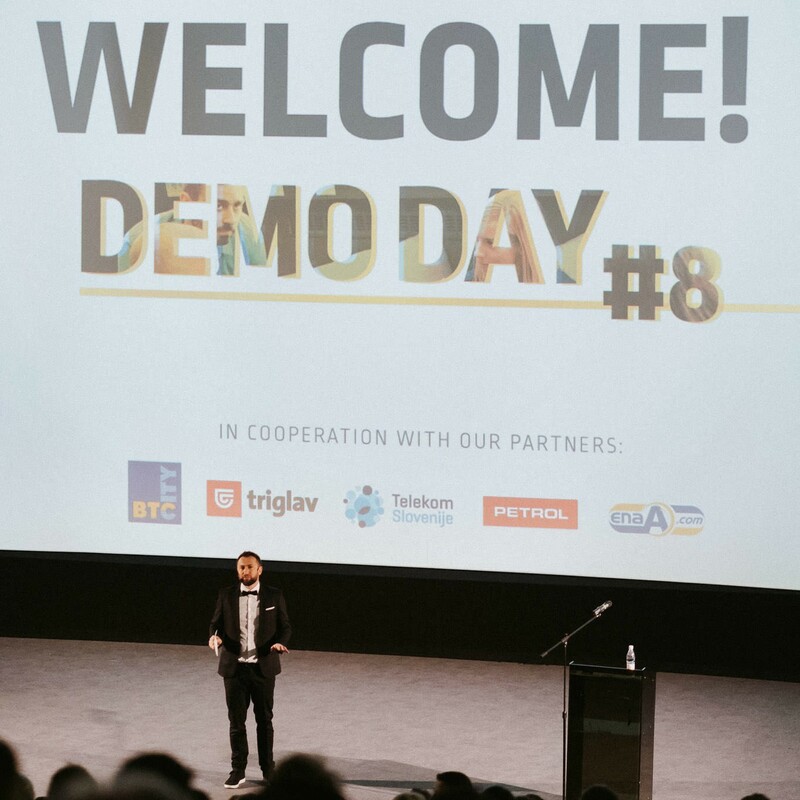 The Demo Day event provides start-ups with financial strengthening, development, and the opportunity for international breakthrough, while at the same time it presents an opportunity for the investors to invest into the most innovative and progressive solutions of young businesses. 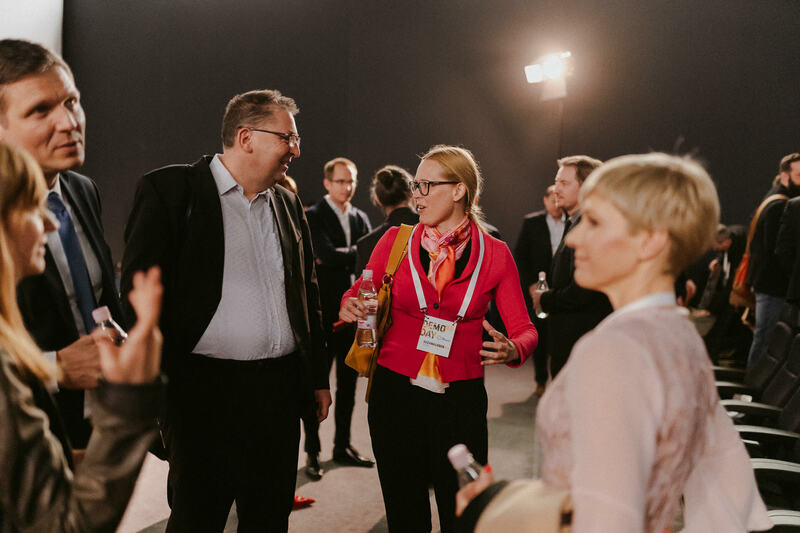 Over 150 guests from Slovenia and abroad attended this year’s event, including businesspeople, possible investors, and the media, and it presented a great opportunity for them to be introduced to the operations behind start-ups, their environment, and business milieu. The Demo Day event also presents the final act of the ABC Accelerator’s 3-month programme for promising start-ups. With 460 applications received, the interest in this year’s (8th) edition of the programme was well demonstrated. After a careful review, 6 start-ups were selected which with hard work, powerful mindset, and invaluable support from their mentors and the ABC Accelerator throughout the programme managed to turn their idea into a business. 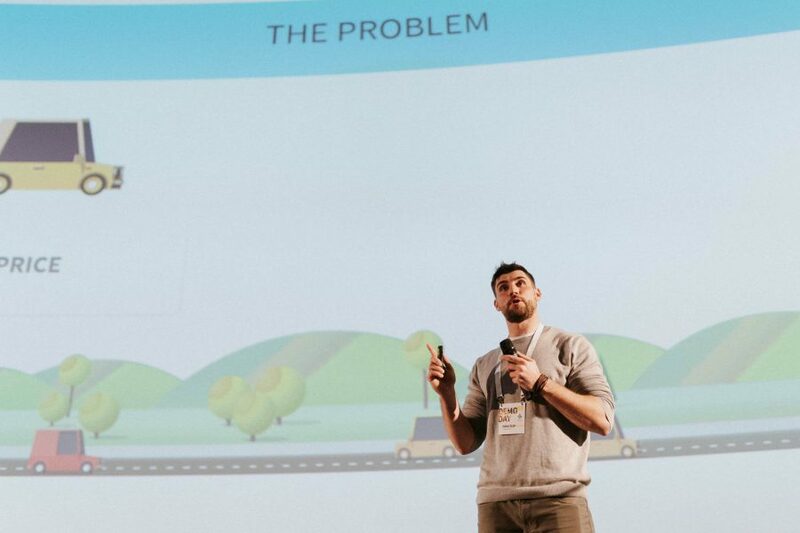 All of them presented business ideas that are interesting not only for investors but also for larger companies and corporations that have already confirmed or are in the process of confirming the contracts. 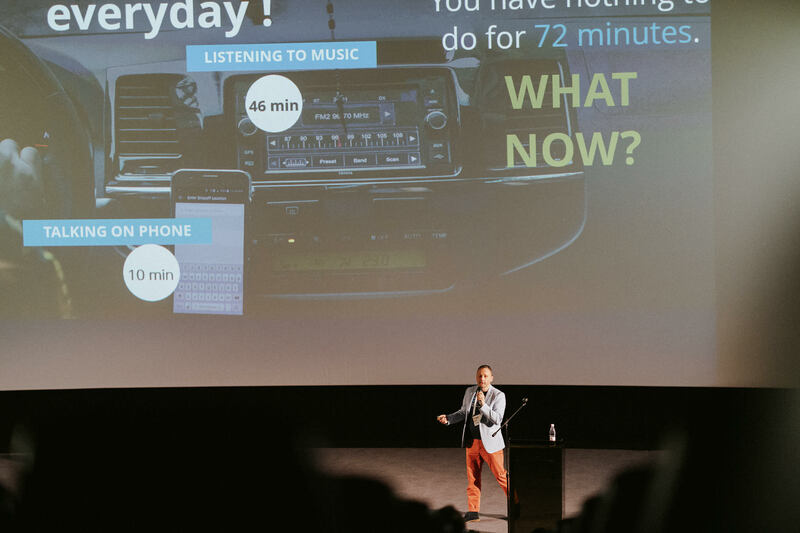 At the event, the selected start-ups presented their innovative solutions: Transfer Hero and Beyond Seen Screen from Croatia, Companion from Poland, Italian-Slovene Sileo, Russian-Slovene Carco, and American-Korean Stratio. To point out just two of them, Stratio and Sileo, Stratio enters the market with a camera that can “see” inside and distinguish the adequacy of foodstuffs, the purity of water, fake medication, expensive alcohol beverages, and other products with a single shot in a matter of seconds. The wide variety of use has already attracted several hundred buyers from labs, universities, and state establishments, as well as the US army and other armies across the world. 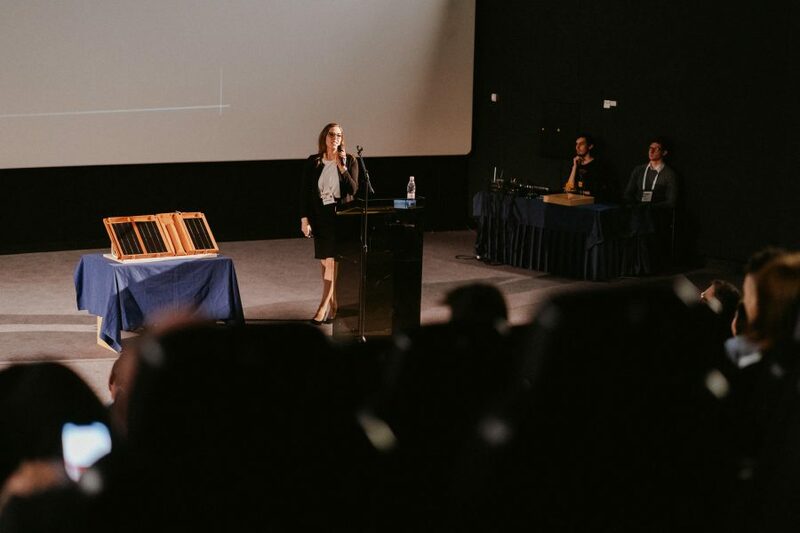 There is also a lot of interest, especially among architects and cultural heritage curators, for the first solar photovoltaic “marsigliese” type of tile from Sileo. Intended for the most demanding buyers who know how to intertwine high life standards, their attitude towards aesthetics, and the care for the environment, the product combines high technology and the art of space design. “We are proud that this year’s group of start-ups is most internationally represented so far. Start-ups from Korea, USA, Croatia, Poland, Italy, Russia, and Slovenia have come to participate. 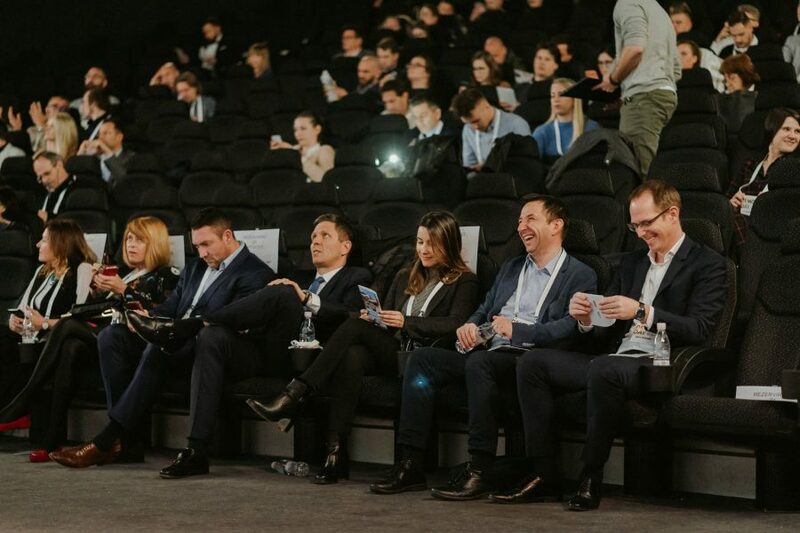 All of them are very innovative and have a highly evaluated future potential for investors and investments,” explained the head of the ABC Accelerator, Grega Potokar. 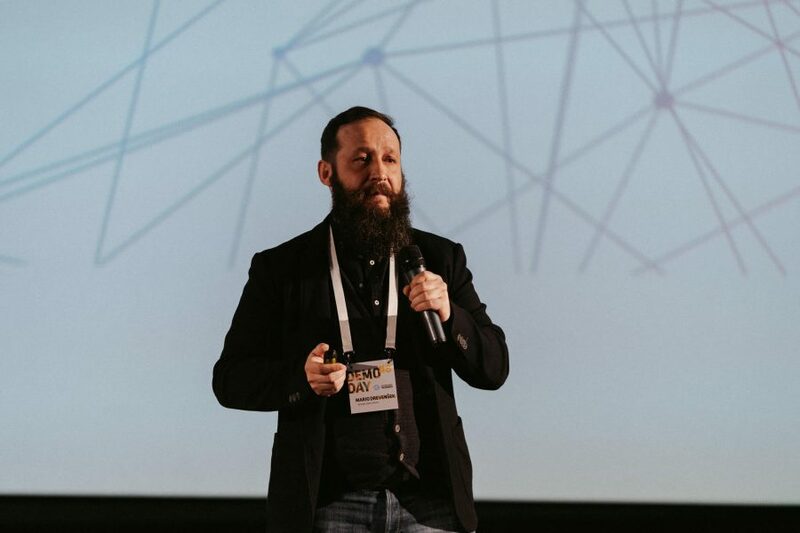 “Even though the Slovene market is small, the ABC Accelerator manages to attract start-ups from all over the world every year. 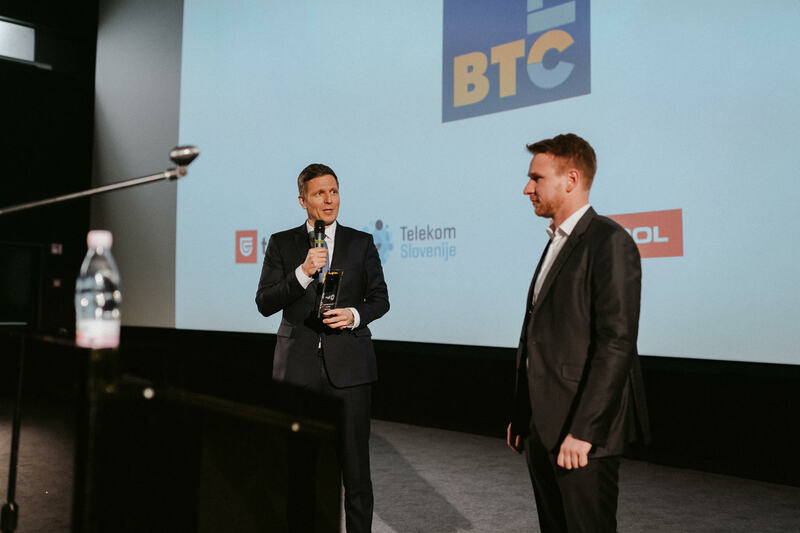 One of the main reasons for that is the cooperation with strategic partners, such as the BTC Company, Triglav, Telekom, Petrol, and Enaa.com, for which we would like to express our sincere gratitude,” he added. 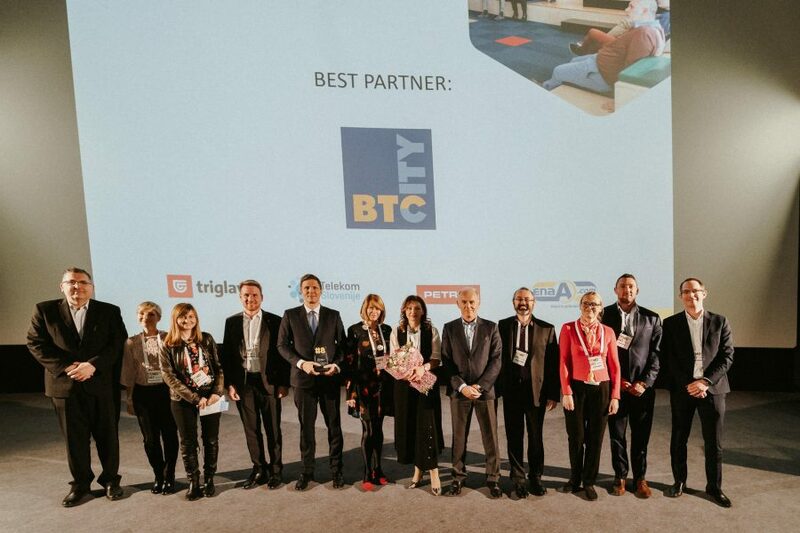 Following the presentations of start-ups, examples of good cooperation practices between start-up companies Beyond Seen Screen and Pristop and between the start-up company Companion and the BTC Company were presented. 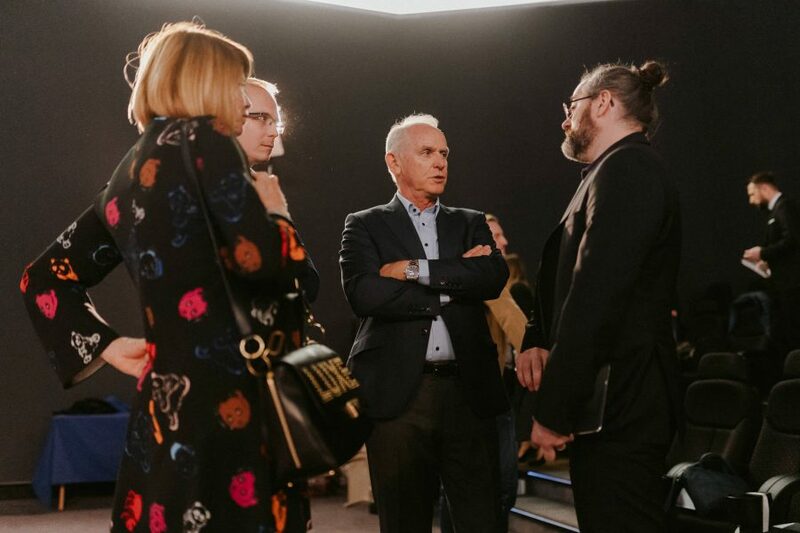 The ABC Accelerator is already accepting applications and selecting new start-ups for the 9th generation of the ABC Accelerator’s 3-month programme that enables the development of new innovative ideas. 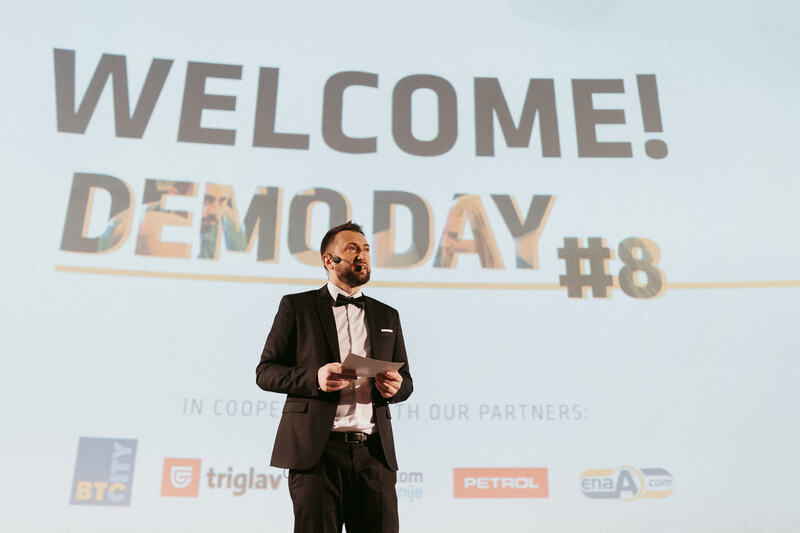 The selected companies will be presented at the next Demo Day event on 19th June 2019.